Gökhan Bulut was born in Adana in 1991. 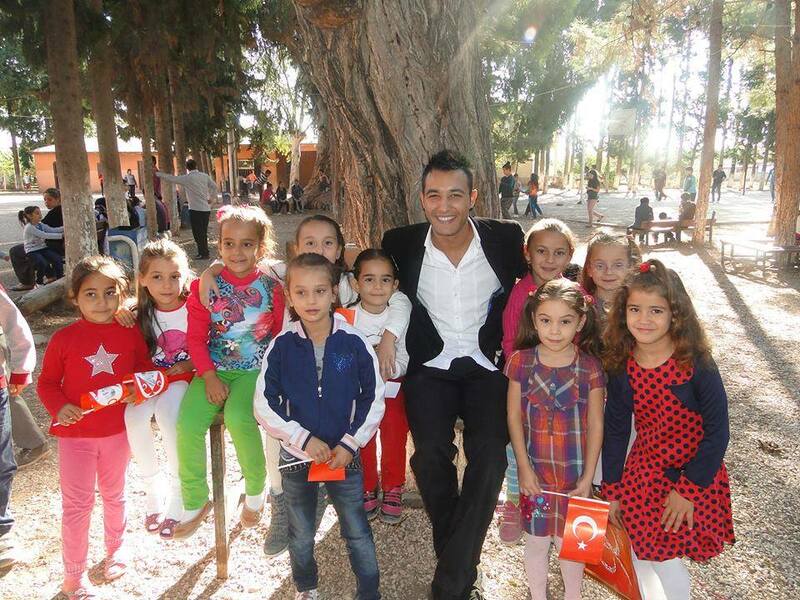 He graduated from Çukurova University , Department of Primary School Teaching in 2013. After his graduation, for a short period of time, he tutored. 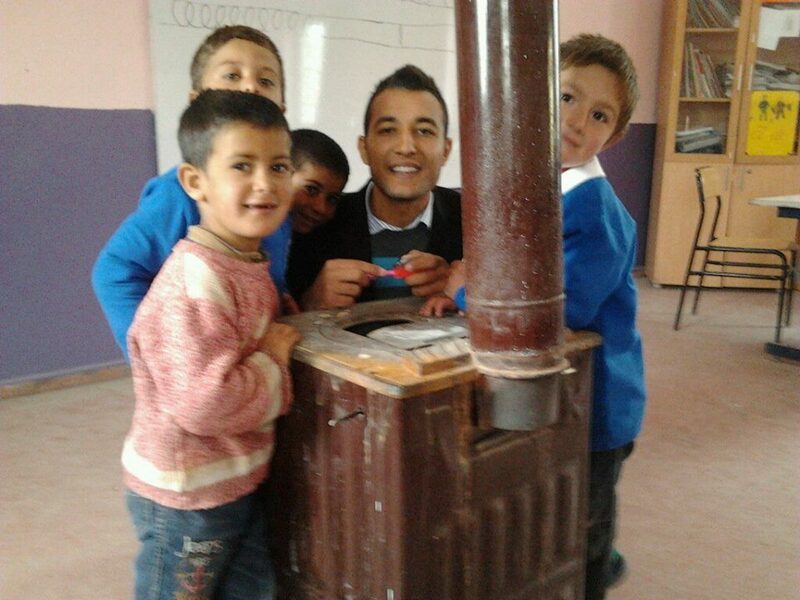 Afterwards, he was assigned to a school in Van-Erciş as a primary school teacher by the Ministry of Education. “The story of the photo is different what people suppose about it. They thought I bought clothes for him then, made him happy which supposition was wrong. On the first day of school, he wanted me to give him permission to go out of the classroom to drink water. I let him go but he didn’t come back to class later on. I understood from that event, he had fear of school. On the following day, I encouraged him by saying some motivational words since that day, he has been coming to school happier. This gain is nothing more than happiness to me.” he says.